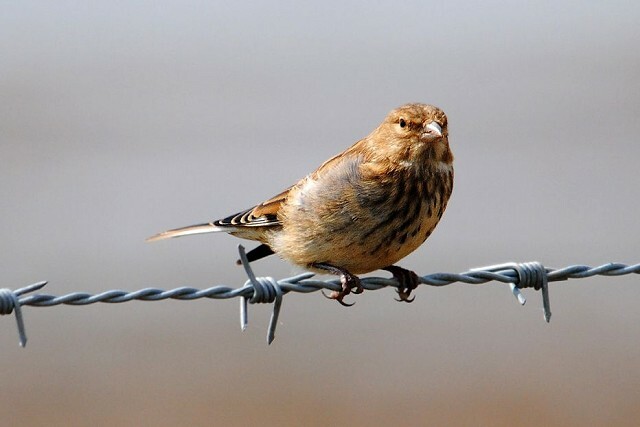 These special half day bird safaris are aimed at giving beginners an introduction to the bird life of Sussex in a variety of habitats. River valleys, such as Cuckmere Haven can be important sites for migrating birds – chanelling our migrating birds into England while also providing a crucial refuelling station for hungry migrants. We’ll be scanning the wet meadows, exposed mud, trees and bushes to try and spot some of these birds as they return to the UK. No previous knowledge needed, just a general interest in birds. 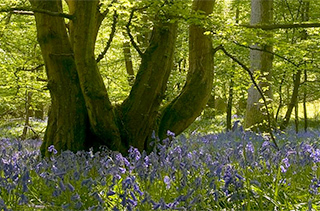 Seven Sisters Country Park is situated at Exceat, near Seaford, East Sussex, BN25 4AD.